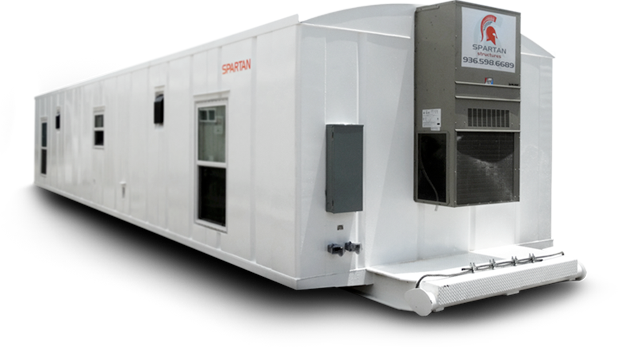 Spartan Structures is a leading provider of Oilfield Housing in the U.S. Spartan sets the standard in the oilfield industry with superior quality and construction. 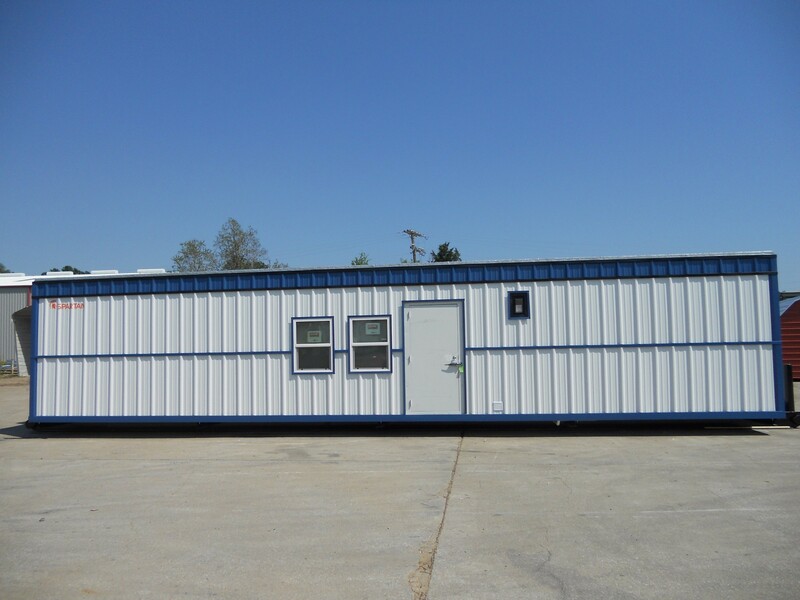 Our crew quarters are designed for quality and durability to withstand all working conditions. Our living quarters are designed to provide comfort, adequate space, and safety for each crew member while on the job. Spartan Structures’ attention to detail is evident by things such as, use of high grade mattresses to ensure the comfort of your employees; providing superior bed and bath linens, which we have selected for the comfort and durability; kitchen sets which include all items necessary for cooking and baking; furnishing the living and dining areas with top of the line appliances and furniture; High Definition televisions included as standard equipment for relaxing entertainment. Each building is designed with central air and heat for both summer and winter comfort. Spartan Structures will work with you to create a home away from home feeling for your crews including upgraded doors, counter tops, cabinets and stainless appliances. This attention to detail makes for a better working and resting environment, giving you satisfied, well rested employees. Spartan Structures design team offers layout options customized to your housing needs including 6 to 14 man crew quarters. Spartan offers many kitchen, dining, bath and laundry options and we can work with you to customize any area of your crew quarter depending upon your specific needs. 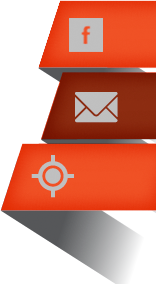 Choose from over 20 exterior color options to match your company colors.